Maybe you have a sunroom that's just a little too warm in the summer. Or a room that isn't connected to your ductwork. With its ductless design, the MS8C mini-split air conditioner can make any room comfortable, without a complicated installation or expensive modifications. The MS8C’s operating sounds are low, so the only thing you notice is how comfortable you are. 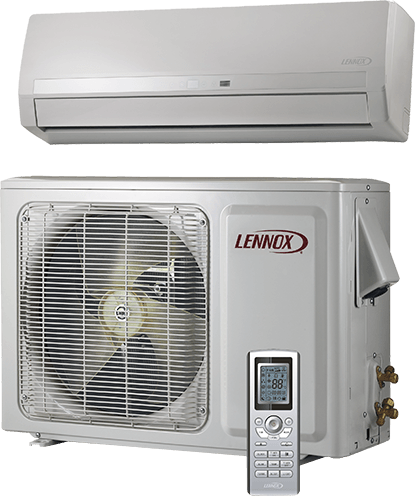 The MS8C keeps you comfortable, without generating high utility bills. 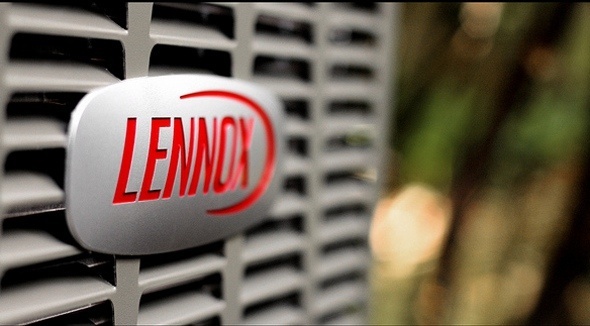 Inverter technology keeps cooled air flowing without the typical starts and stops of conventional systems. Temperature swings are virtually eliminated. Wireless remote is equipped with a sensor that measures room air temperature and automatically signals the system to make necessary adjustments.